Corkscrew and salt shaker nail tips: Could your nail art become your party trick? YOU'RE READING Corkscrew and salt shaker nail tips: Could your nail art become your party trick? With these nails you are guaranteed to be the life of the party. 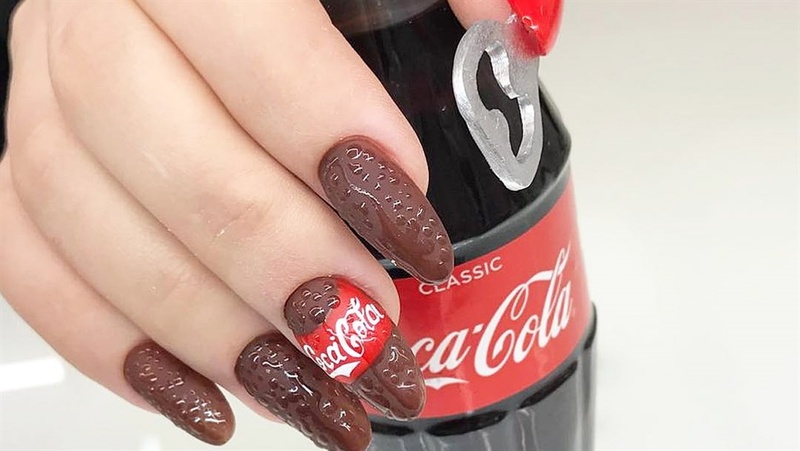 Nail artists on social media have long shared some of the most innovative and wildest nail art, each more outrageous than the last. These nails transcend vanity, they literally take a more utility based form. Imagine this; nail art that can open your corked wine, touch up your lipstick or be your bring-and-share snack contribution. Well these Instagram artists will blow you away with these creative designs. READ MORE: Would you paint your teeth red or yellow with tooth polish? Lipstick ?? nails ?? 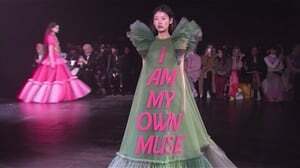 or ???? ? Yes or no? #?????????????#?????????????#???????????????#???????#????????#????????????#??????????#?????????????????#??????????????????? #???????????????#??????????????#????????????#???????????????#bestnail#nailinmoscow#nailsunny#nail_sunny#nailsunnyla#nailinbeverlyhills#nailsinla#nailmoscow#losangelesnail#????????????????? This new nail trend is causing a stir on social media – and we’re not sure how we feel about it! Nail artist creates Harry and Meghan-inspired design – and we love it!